Welcome to the world of Gabroo. A perfect complement to your local retail range. Our lamps are a beautiful and functional addition to any child’s bedroom. 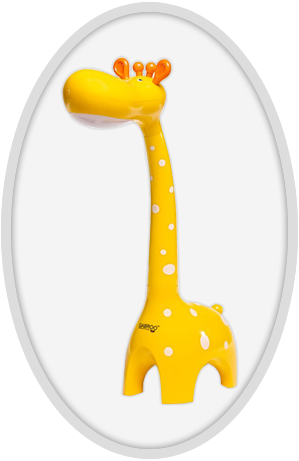 Kids and parents will love reading together by the stylish reading light. Moreover, when it’s time to head off to the dreamland, kids and parents will enjoy the softness and subtlety of the built-in night light, alike!As one of our valued retail partners, you’ll enjoy the attractive packaging and impact that Gabroo presents in your store. Displaying the lamps in your showroom is easy, and there is no assembly required. 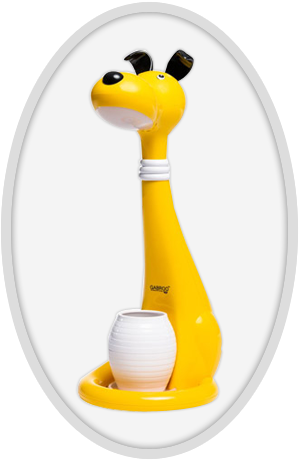 Display a variety of themes, and watch the joy on your customers’ faces.The Gabroo lamp range is available in various themes and unisex colours. At Gabroo, safety is the core of our product & policy. 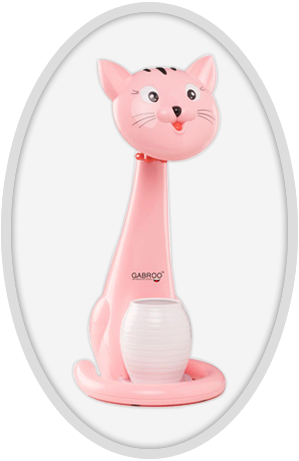 Thus, certified with the Australian & New Zealand Standards (AS/NZS), Gabroo International offers a multitude of lamps designed especially for the kids. We are a registered responsible supplier with the Electrical Regulatory Authorities Council (ERAC).Available in a plethora of colours, our lamps are an amalgamation of safety, softness, and reliability. Animated designs that kids would fall in love with! GS-1 Australia, registered barcodes for the ease of your inventory. Plug-in & ready to use. As per the AS/NZ safety standards. RCM-compliant! What exactly our product is? 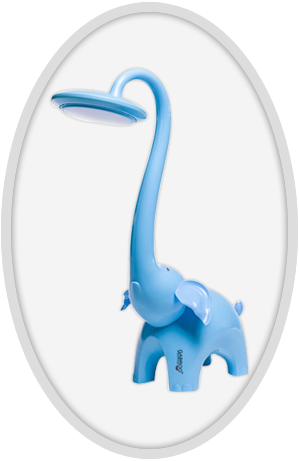 Certified with AS/NZS, Gabroo International offers a multitude of lamps designed especially for your kids. Available in a plethora of colors, our lamps are an amalgamation of safety, softness and reliability.